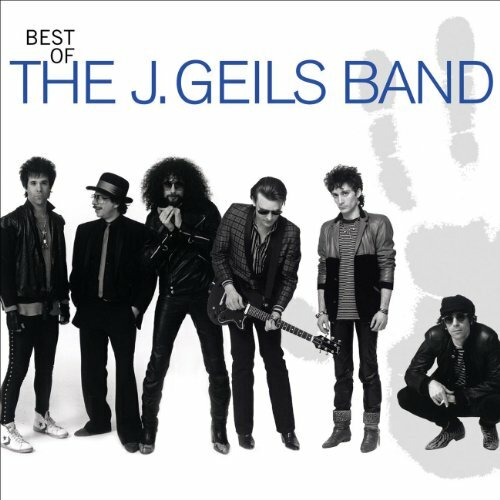 The J. Geils Band were one of the most popular rock & roll bands in America during the '70s. They had no trouble packing out arenas as they churned out their unusual mix of greasy covers of obscure R&B, doo wop, and soul tunes. The band had a distinctive style, catchy R&B-based rock tunes like "Give It To Me" and "Musta Of Got Lost". The early 80's saw the release of the bands biggest hit that entered the UK chart at number 3 "Centerfold". Soon after the release of "Centerfold" the band spilt up and went their separate ways. Capitol. 2006.